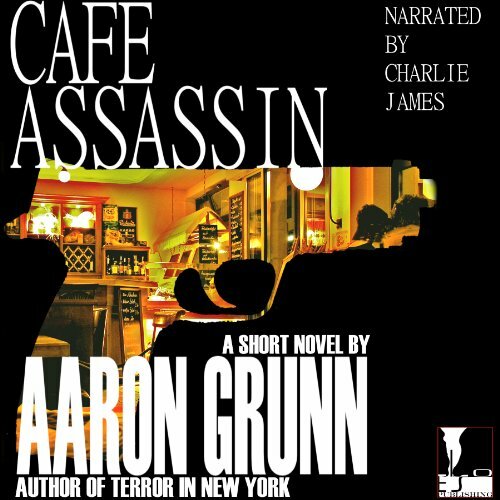 Showing results by author "Aaron Grunn"
An assassin sits at a cafe, photo in hand. He's waiting for his target. The target arrives, and the assassin reaches for his gun. But nothing is as it seems. 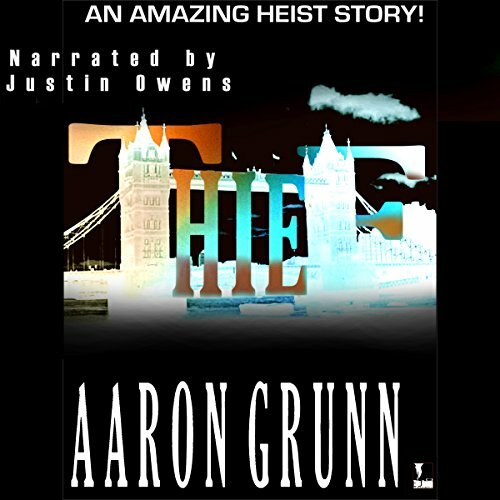 And as the assassin tries to finish his job, he realizes that it's him who's being hunted.... What will happen? Will he survive? 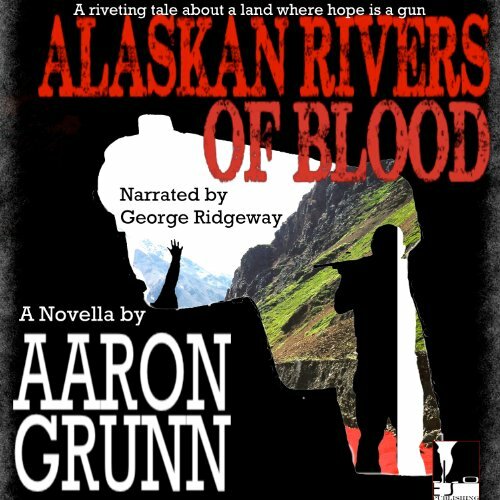 In the wild tundra of Alaska, a young man finds himself on the wrong end of a gun during a drug deal. Soon he's quivering and tasting his own blood, while betrayal lingers in the air. 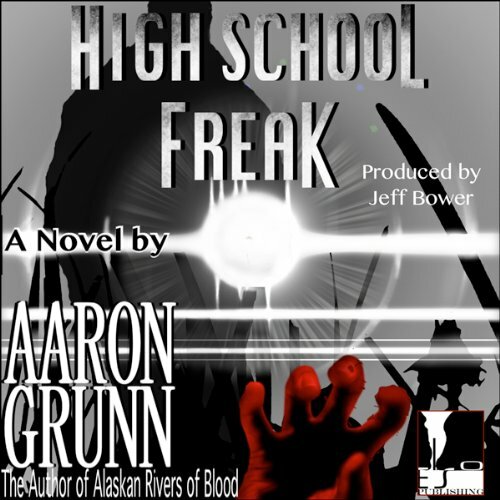 He and his friends decide to take action, to find out who is behind this unfortunate turn of events. 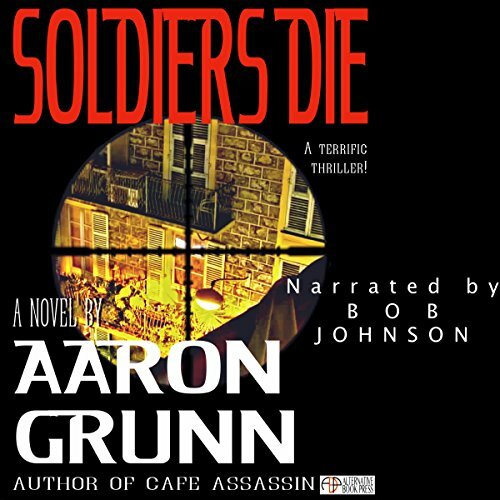 What transpires is an exciting adventure as they try to figure out how to survive another day. John is a dork. He gets made fun of at school, and never gets the girl. One day the school bullies push him and he strikes back. But the consequences are too much for him to handle. He knows he's special, but these new powers might be too special for his own good. Soon John is thrown into a new world, and with his life on the line, he cannot fathom what will happen to him next. As Coral slides into another mansion stuffed with historical artifacts for another heist, she has no clue what awaits on the other side of the door. She escapes with her stolen goods, only to find that her father has been killed in retaliation, his charred remains found in her childhood home. Now she must come out of the shadows and find out who did this. When she does, she realizes that the forces she face might be too much for her. Walking down a New York street on the way to a job interview, Jack's heart drops. He sees a man he recognizes from his time in Iraq! 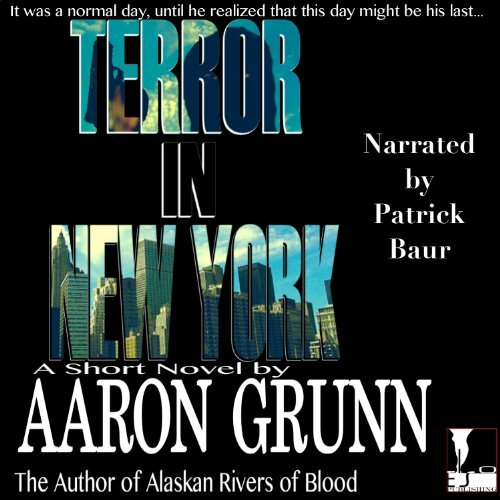 A terrorist is lose in New York City and he only has a few days to stop him... Will he succeed? Find out in this harrowing tale. A good quick listen for any New Yorker.